The No. 1 hotdog and everyone's favorite! 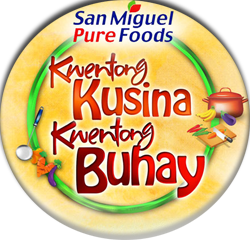 PUREFOODS TENDER JUICY ® is the freshest, hence, best tasting hotdog in the country! 1. 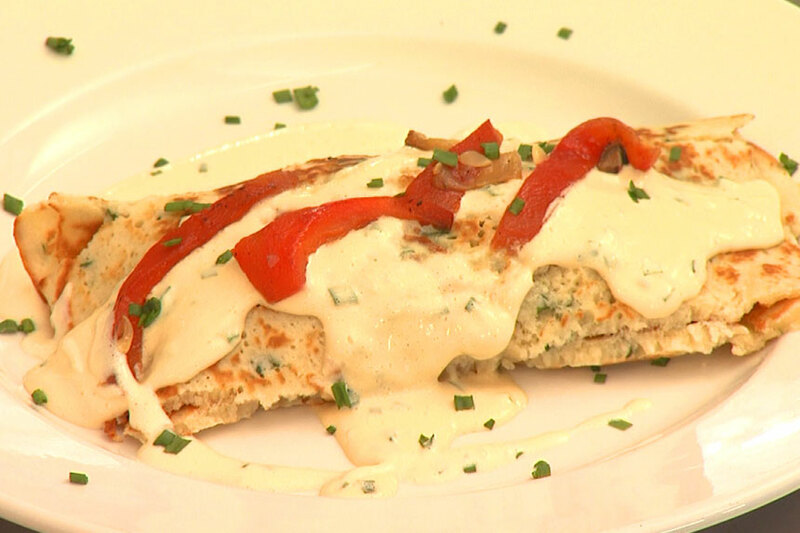 Combine Magnolia Pancake Plus Mix and milk to make crepe batter let it rest for 30 minutes. 2. Heat pan, fry Pure foods Hotdogs, set aside. 4. cooked, flip the other side and toss some grated Magnolia cheezee. 5. Fill with Pure Foods hotdogs, roasted bell peppers, shitake mushrooms and zucchini.